Are you struggling with social media for restaurants? Is your restaurant’s strategy limping along or is it non-existent? Well, congratulations. By starting to read this guide you’ve just taken the first step to getting social media working for your restaurant. We’re not going to overwhelm you with information but you’re definitely going to learn a lot. Best of all, we’ll include actionable steps that every restaurant owner can take after reading. Now we’re clear on who this guide is for and what you’re going to learn, let’s begin. 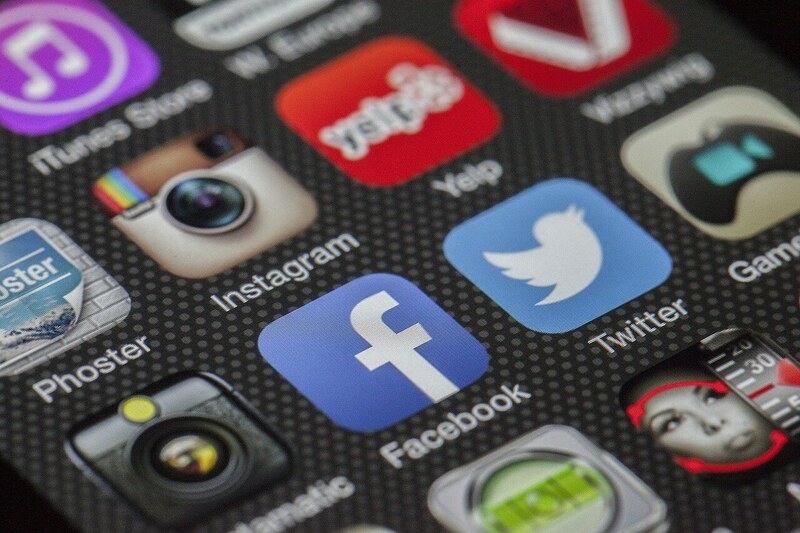 Is social media worth the investment or is it just a fad? This is the first question that many restaurant owners ask themselves. Is social media a worthwhile investment? Or is it just a fad that will be over in a few years? YES! Social media is absolutely worth the investment. It’s likely to be around for decades (even if it isn’t in the same form) and even if it did disappear in 10 years time, there’s still so much value you can get from it today. The simple fact is that your target audience is active on social media, often every single day. It is an excellent way to promote your brand, showcase your food and promote offers to get reservations. Why does my restaurant need social media? 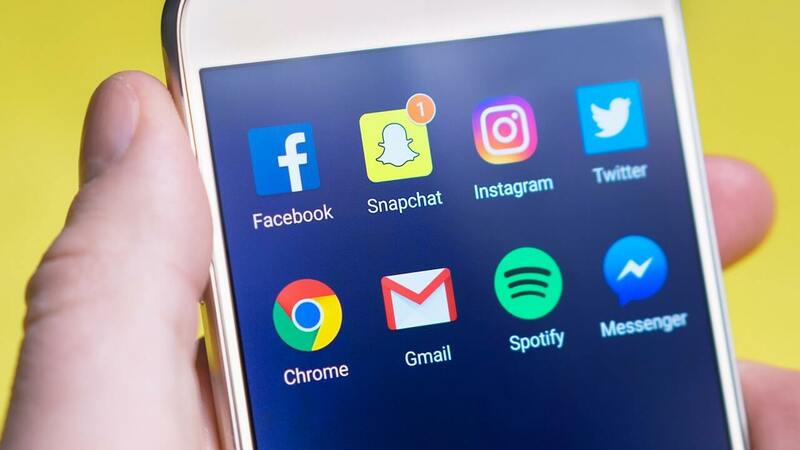 Apart from the fact that it’s where your target audience spends a huge amount of their time, there are several other reasons why your restaurant should be on social media. Your competitors are on social media. 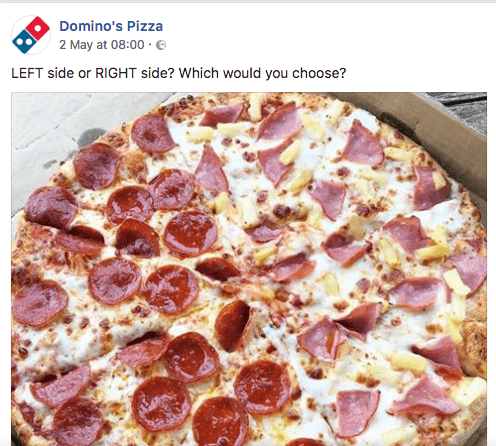 We aren’t saying you should copy everything your competitors do, but if they are on social media and you’re not, your customers are probably going to start favoring them. It’s an incredibly cost-effective form of advertising. Although you don’t need to pay to be a brand on social media, it is highly effective if you do. It’s also a lot cheaper compared to other, more traditional forms of advertising, as well as other forms of online advertising such as Google PPC. It is an excellent promotional channel giving you the opportunity to promote a new dish or a new offer to your loyal customers. It’s a chance to interact with your customers. Your social media page is meant to be social. That means you can interact with customers away from your restaurant, find out what they like and don’t like as well as build their trust and encourage them to come back soon. As you can see, social media offers quite the wealth of opportunities to restaurants. What social media sites should restaurants be on? Okay, so you’re now convinced you need to be on social media. But what sites should you be on? Facebook? Twitter? Pinterest? There are so many it can be hard to keep track. 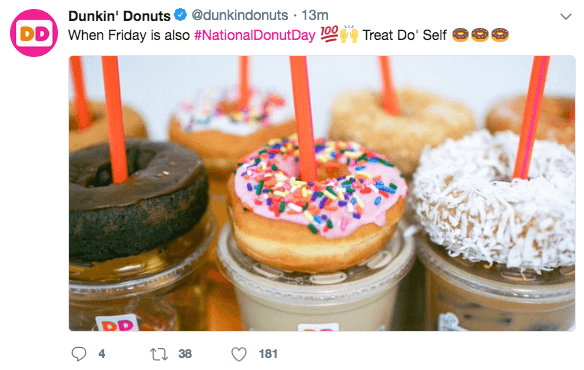 If your restaurant is just starting out on social media, it is sensible to keep your marketing to a few core platforms. That way, you can focus on growing your following on those few platforms before expanding to the others once you’ve got to grips with things. Here are the three platforms we recommend restaurants get started on in the order they should get started. Facebook is an obvious first choice. It is by far the largest of all of the social media platforms, most people are already used to how it works and it is very advertiser-friendly. Next is Instagram. 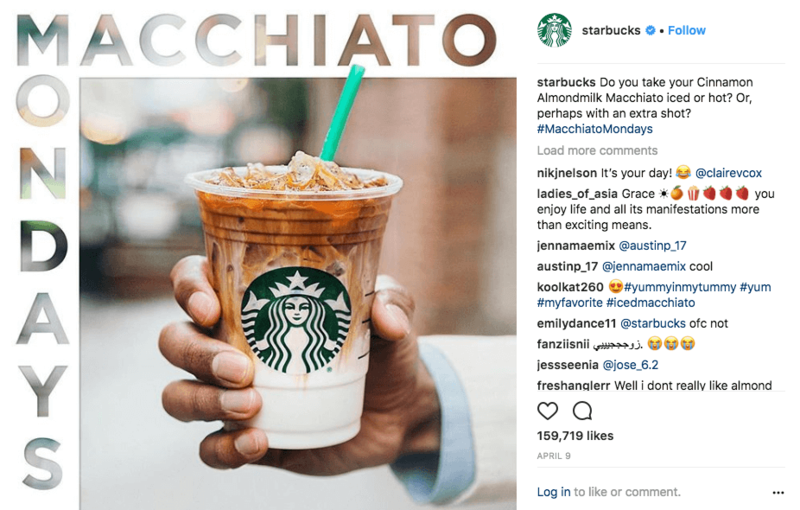 While many businesses set up Twitter first, we think Instagram is a better bet for restaurants. Why? Because so much of your marketing is about the way your food looks. Instagramming your restaurant meal has become such a thing that it is foolish for restaurants to not take advantage of it. Once you’ve got Facebook and Instagram sorted, Twitter is a sensible next step. It is the second largest social media platform and offers a chance for restaurants to engage in instant conversations with their customers. 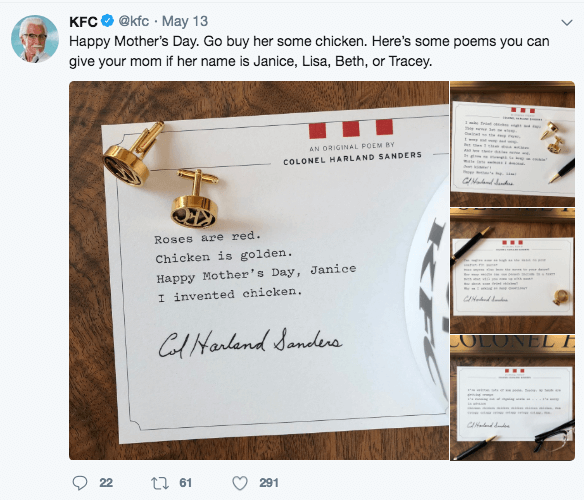 What should restaurants post on social media? 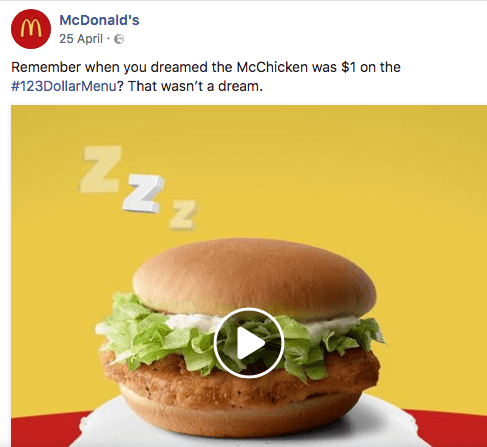 One of the areas where restaurant owners and marketing managers often come undone on social media is with what to post. But this needn’t be as complicated as you think. In reality, there are loads of things you can post on your profiles. First things first. Let’s get you set up and going on Facebook. 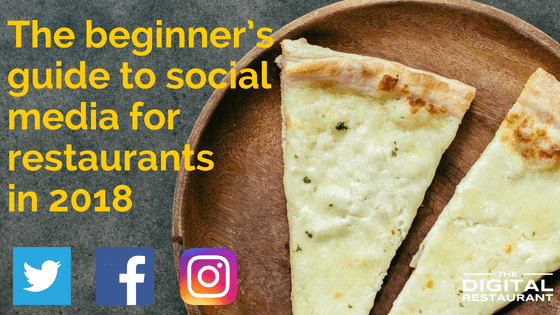 We think this is such a crucial social media platform for restaurants that we already have a blog post dedicated to getting started on it. 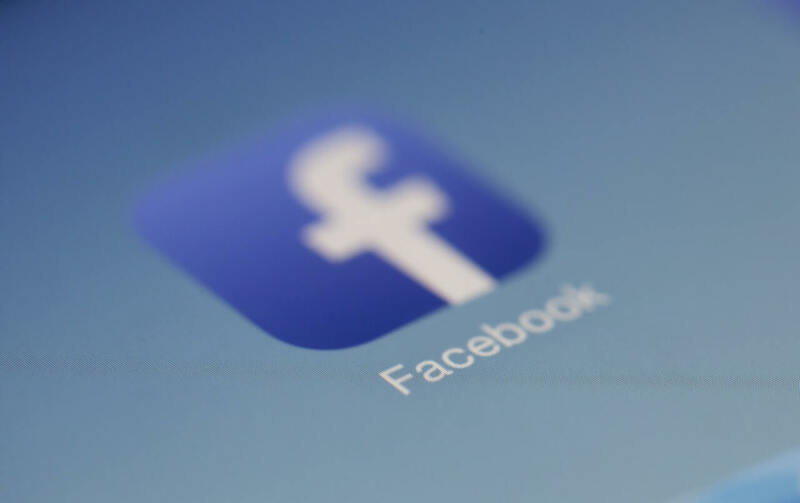 You can find our beginners guide to Facebook here. That will teach you everything you need to know about the platform, how to create a page and how to brand a page. Here, we’ll go into a bit more detail on the tactics to use on Facebook. What should I post on my restaurant’s Facebook page? There really is no shortage of things to post. How often should I post on Facebook? We tend to recommend not posting more than a couple of times per day. Otherwise, you risk overwhelming people with content. Next up we have Instagram. 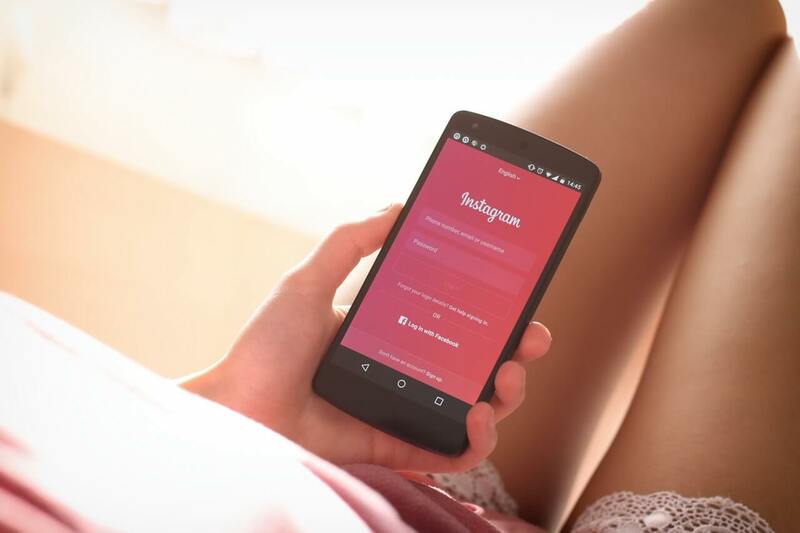 Because Instagram is owned by Facebook, it’s not too difficult to replicate your presence. Your followers will even get notified that you have joined so you should get a few followers straight away. Instagram has an excellent guide for getting started as a business on Instagram which we won’t bother to replicate. You can find it here. What should I post on my restaurant’s Instagram page? The simple answer is pictures of your food. The more detailed answer is pictures of your food with hashtags. Instagram really doesn’t have to be that complicated. It’s a very visual platform so the focus should be given to your most visual thing: your food! If you’re going to post to Instagram, however, make sure that you have very high-quality pictures of your dishes. They should be so mouth-watering that users call up to book a table as soon as they see them. How often should I post to Instagram? At least once a day. If not slightly more. Make sure to use hashtags with every post, too. Once you’ve got posting pictures of your food down, we recommended selling gift cards via Instagram. Our article on it will show you exactly how to do this. Finally, it’s time to get Twitter sorted. Once again, Twitter has their own very useful guide which you can follow to create your account. There’s no need to rehash it here. Once you have got your Twitter account branded, the first thing to do is to think about what to post. What should I post on my restaurant’s Twitter page? A lot of the content that you post to Facebook and Instagram can be used for Twitter. Images are certainly welcome as are promotional messages about current specials and deals. 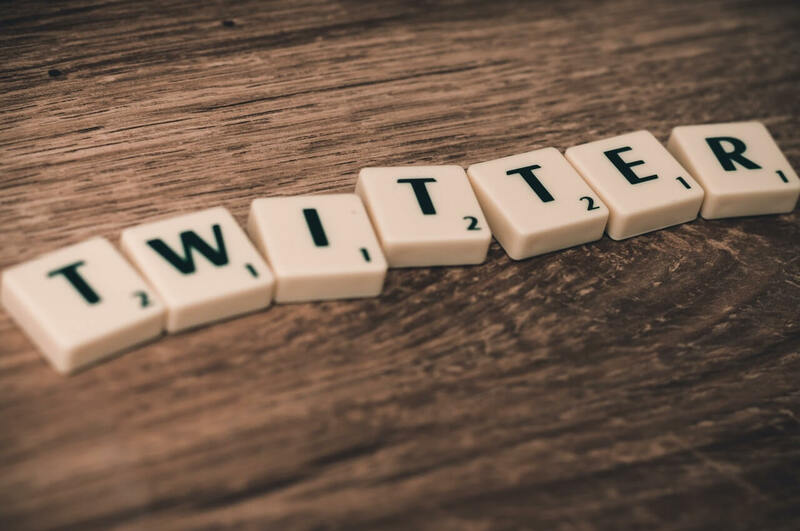 One thing you will find on Twitter is that users will contact your page much more regularly than on Facebook or Instagram. This will typically be to ask a question like what time do you open or how a particular menu item is. But occasionally it will be abuse or criticism. Don’t react badly to this. Instead, follow the advice we give when you receive a negative review on review sites. Reacting badly can only go bad for you and your business. How often should I post to Twitter? The only thing left to do is to take action. If you still need a little more help, however, we are here for you. At The Digital Restaurant, we have helped dozens of restaurants to establish winning social media strategies. We even continue to run many campaigns on their behalf to this day. We understand what it takes to create an appetizing presence on Facebook, Instagram, and Twitter and we can help you leverage social media to get more bookings and to take more orders. For more information on our social media marketing strategy for restaurants, get in touch today to arrange a free consultation. 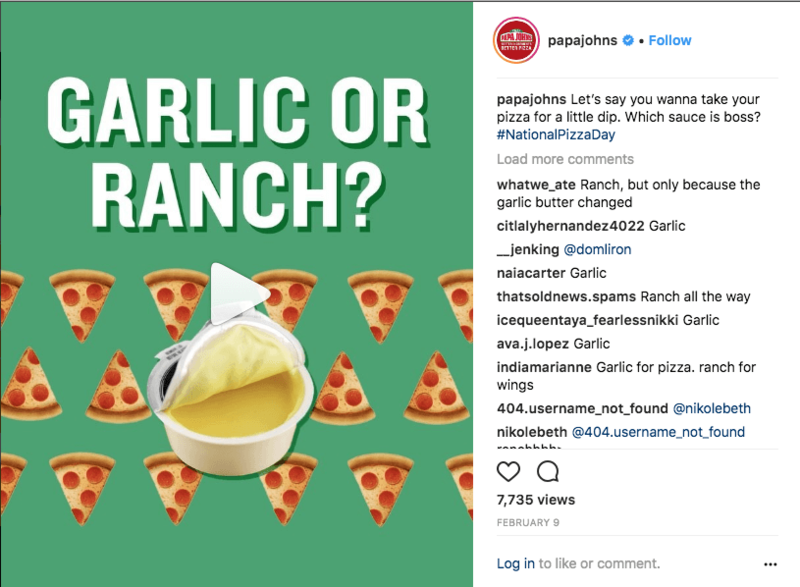 Learn 21 marketing ideas that are working for other pizzerias.